PakThat (formerly MobilePhoneBoxes.com) was established in 1999 by Cellpak Solutions- the UK’s leading packaging, print and fulfilment partner for electronic device and smart cards. 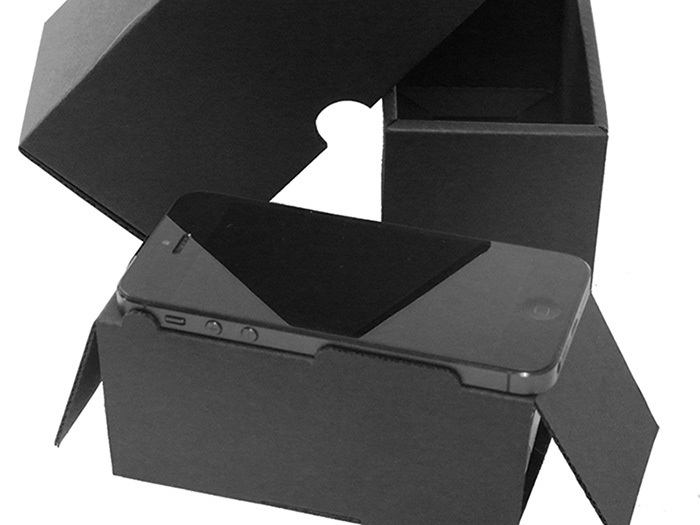 Through our work with multi-national operators, distributors, retailers and recyclers we have built an unrivalled range of stock packaging products for mobile phones, laptops, tablets, game consoles, SIM cards and personal electronic devices. We pride ourselves in being Europe’s only dedicated provider of mobile phone and SIM card packaging. Our roots are in the mobile industry and product packaging is something we have an in-depth understanding of, we understand the need to maximize packaging efficiency without reducing packaging performance. We are a complete packaging solution and so can produce everything from pulpinsert trays, labels and tamper evident seals right through to bespoke printed retail boxes and instruction manuals. Through design and development we areable to give your product a competitive edge on the shelf. Our services go beyond packaging production we have complete in house fulfilment, kitting and logistics services. We can add value to your products through our robust, scalable and flexible processes designed to respond to your business.